Kristin, did an outstanding job on the sale of a single family home my son purchased last December. The sale was unique in that it was part of an estate and the gentleman selling the home was very much so still attached to the home. Kristin handled the sale with compassion. 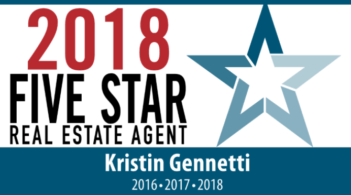 Although my son was the buyer and Kristin represented the seller, Kristin helped to make the transaction and transition smoothly. Kristin is truly dedicated to her work.